Managing Director, Horizon Partners Ltd.
Financial Advisor, HollisWealth Advisory Services Inc.
As the Managing Director of Horizon Partners, Rob is passionate about helping clients understand their own financial situations, empowering them to achieve their financial and life goals and customizing their plans as those goals change and evolve. Over the past fifteen years, he has worked hard focusing on building the best service-oriented firm in Canada with outstanding client longevity. He is married with two children, and enjoys an active lifestyle including coaching hockey. Rob is also a Financial Advisor with HollisWealth Advisory Services Inc., and an Insurance Advisor with HollisWealth Insurance Agency Ltd.. Rob has received much recognition throughout his career, which stands as a testament to the value he places on long lasting client relationships. Managing Partner, Horizon Partners Ltd.
As a Managing Partner of Horizon Partners Ltd., Vicki oversees all aspects of the business management. She is also the firm’s pension advisor and an Insurance Advisor with Holliswealth Insurance Agency. Vicki is registered on the IIROC platform and is an Investment Advisor with HollisWealth, a division of Scotia Capital Inc. Financial management is such a dominant need in our lives and over the past fourteen years Vicki’s main goal and focus has been to continually raise the bar for the client experience at Horizon Partners Ltd. Her work is dedicated to ensuring the firm is always advancing forward by distinguishing the firm’s value offering from its peers in the industry. Vicki dedicates her free time to travel, reading, learning and enjoying an active lifestyle with her husband. Note: Vicki no longer services clients on the MFDA platform. 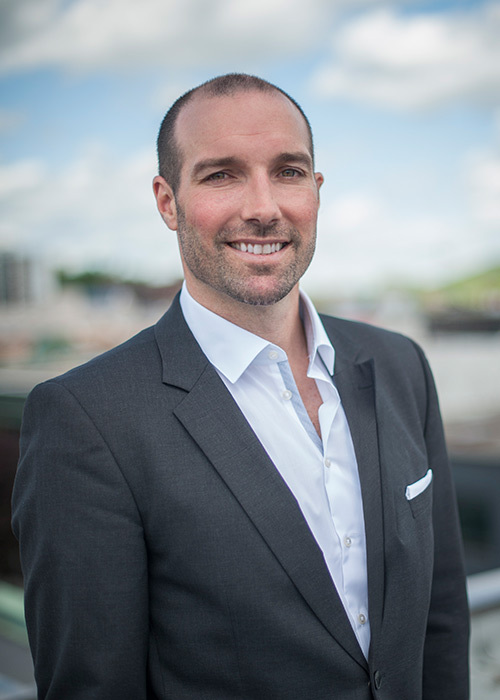 An academic All-Canadian from Acadia University, Matthew has an extensive background in implementing tax efficient wealth protection and intergenerational wealth transfer solutions for affluent families. His experience provides him with an in-depth knowledge of the investment, risk management and estate planning process, as well as a broad understanding of the issues related to personal finances and financial planning. 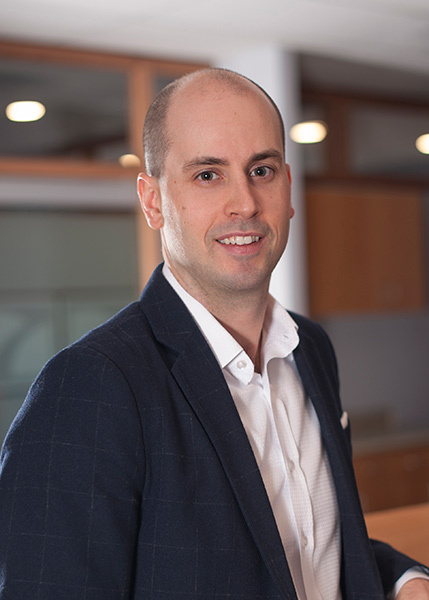 Matthew has a background as an accountant with a national accounting firm where he worked with owners of prominent private businesses across Canada. His approach to the clients’ financial well-being serves him well in the administration of wealth planning for entrepreneurs and their families, physicians, senior executives and professional athletes. Matthew holds the Certified Financial Planner (CFP) designation. Matthew enjoys spending time outdoors with his wife and two young kids. He also enjoys weekends at his family cottage and he is an avid golfer, skier, hockey and squash player. 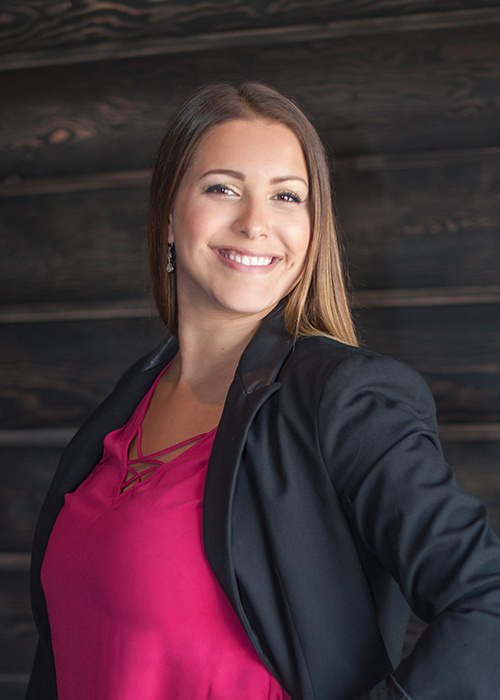 Licensed Assistant, HollisWealth Insurance Agency Ltd.
Alix is Horizon Partners’ Insurance Support Assistant, and is licensed with Holliswealth Insurance. 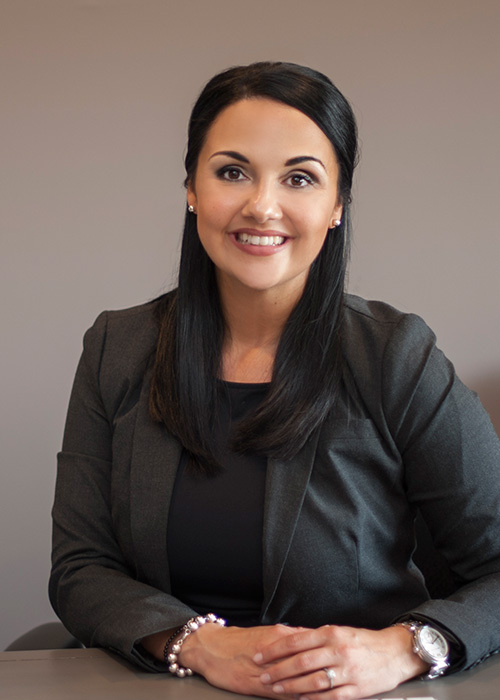 She is dedicated to providing excellent customer service while handling the administration of the insurance business at Horizon Partners, and has been with the firm for eight years. While not investing in her professional life, she practices yoga and enjoys gardening. 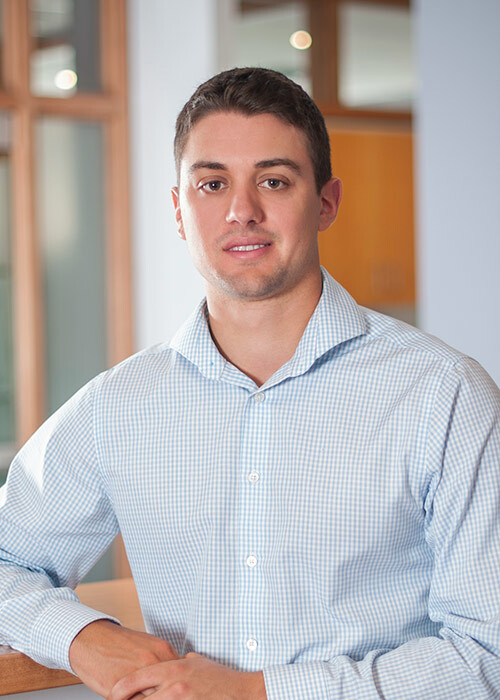 Tyler is currently training to be an advisor, and became part of the team after completing his internship with Horizon Partners through Laurentian University’s Commerce program in 2015. He supports Robbie in creating financial plans that reflect clients’ individual needs and goals and also supports and works alongside Vicki in managing the firms pension plans. Tyler’s recently completed his Canadian Securities license and is now a licensed advisor with Scotia Capital. In his free time enjoys golfing and playing hockey. 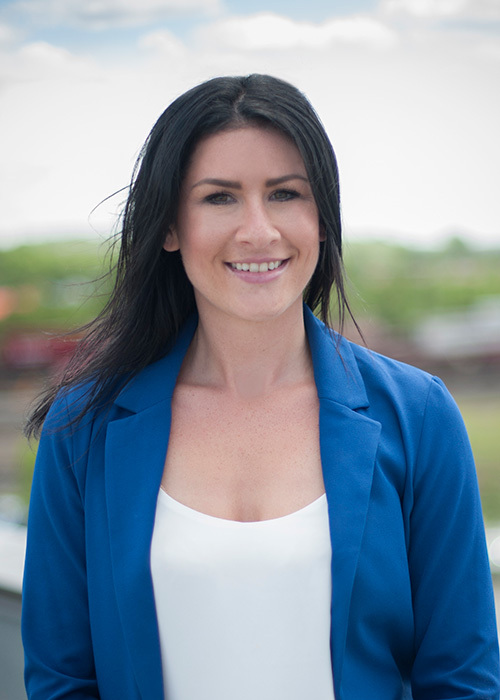 Katarina is the newest member of the Horizon Partners team. She is a Cambrian College alumni, where she graduated from the Business Administration program. Katarinas greets all of our clients at the front desk with her infectious and enthusiastic sunny disposition. Katarina ensures that our clients receive outstanding service when they come in for their meetings. As an all around team player she provides support for all other staff members and advisors. Katarina is also a dance instructor with Dance Evolution. When she is not in the office you can find her at the dance studio with her students or spending time with her family out by the lake.